During the last secret Santa, I received a white mug that read “Nerd”, and I still use that mug on a daily basis with a smile whenever I spot that word. This goes to show that small, seemingly insignificant designs on everyday items go a long way. 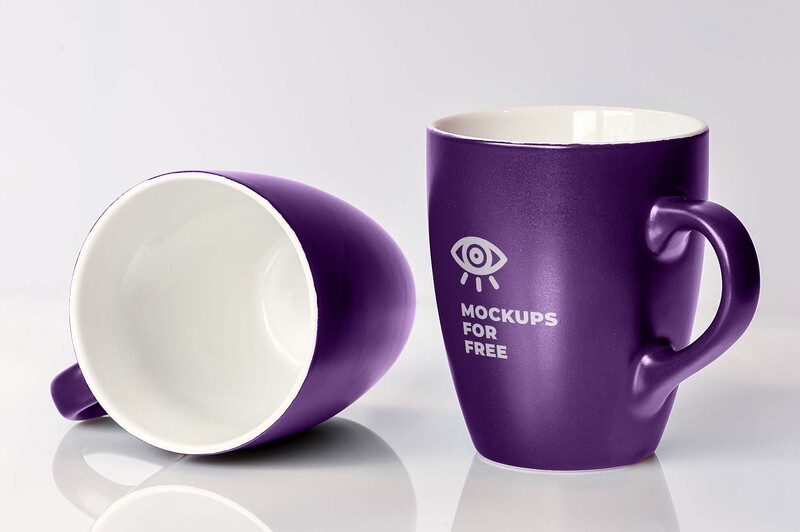 That’s why we’re so happy to be able to share with you this ceramic cups mockup from Mockups For Free. The photo-based realistic mockup allows you to edit two cups shown in different positions: one is standing up making it suitable for presenting logos, quotes, icons, and artwork, whilst the other is laying down in a manner that hides part of the surface making it more suitable for displaying colors and textures. The mockup can be used to present designs for a brand or a company/school, or for personal designs for gifts or shops. Keep in mind that the PSD mockup comes in 3775 ×2512 pixels resolution and requires a CS4 Photoshop version to edit.